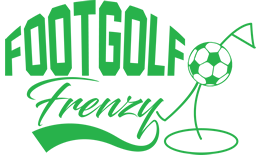 In Kings Lynn, Norfolk, is the beautiful Eagles Golf Centre which has now extended its repertoire to include Footgolf. The centre has been established 30 years and as such has a mature parkland course and facilities to match. The course is highly varied, with wooded areas, bunkers, ditches, extensive water features and sizeable greens. Beginners and experienced players alike will find the right level of play within this 9 hole course. 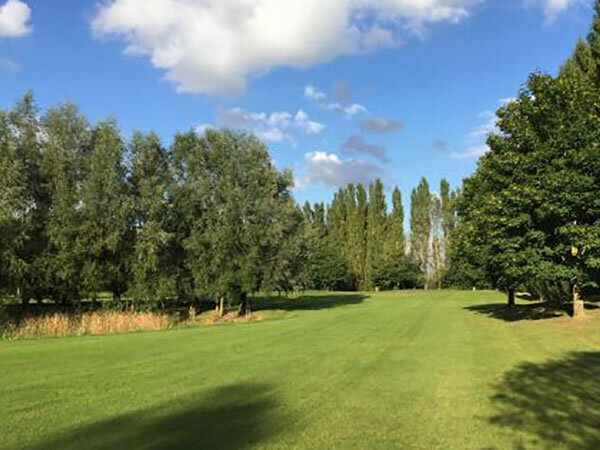 If you’re looking to extend your outing, then the Centre also offers floodlit tennis courts, football pitches, as well as their Pitch and Putt. The Clubhouse is home to a cosy bar serving drinks and hot food, and houses a pool table if you wish to continue the friendly competition with your team mates. Footballs are available to hire for just £1 making it easy to simply turn up and play at Eagles.